OE Factory Silverblade #2 Wheel. 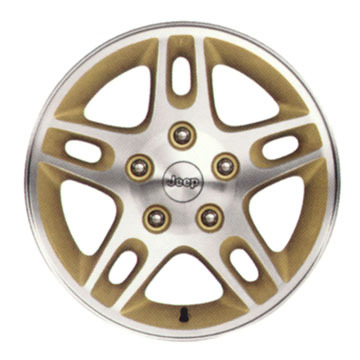 Cast aluminum with Sparkle Camel painted accents, 5-spoke. Center cap sold separately. (Sales code WDM). Size 16 x 7. Item # 5EZ99WK3AC (replaces 5EZ99WK3AB & 5EZ99WK3AD). 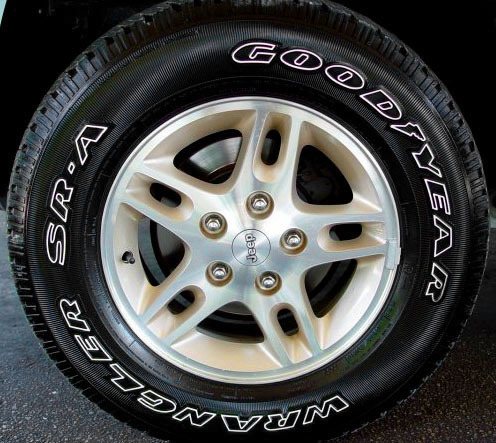 This wheel was an exact Mopar brand match for mt factory wheel. It was $100 less than what my local dealer quoted me. Very fast, free shipping.